Jindal Naturecure Institute works with the aim of offering holistic treatments and drug-free healthcare to individuals from all walks of life. Through the use of detoxification techniques, lifestyle modifications and holistic therapies, JNI offers relief from a variety of chronic health conditions. Before being admitted into the Jindal Naturecure Institute for treatment of an acute or chronic condition, the patient must first go through a screening process. At JNI, we do not admit children below the age of 18 or individuals with severe or incurable conditions that cannot be treated through naturopathy. During the 48-hour clearance process, we also go over your medical history in order to plan the best treatments. The JNI facility offers spacious and well-furnished accommodation options that are designed keeping in mind the requirements of the patients. Accommodation is available in three categories, namely, economy, premium and deluxe. The Jindal naturopathy charges depend on the type of accommodation chosen and the number of days spent at the facility. 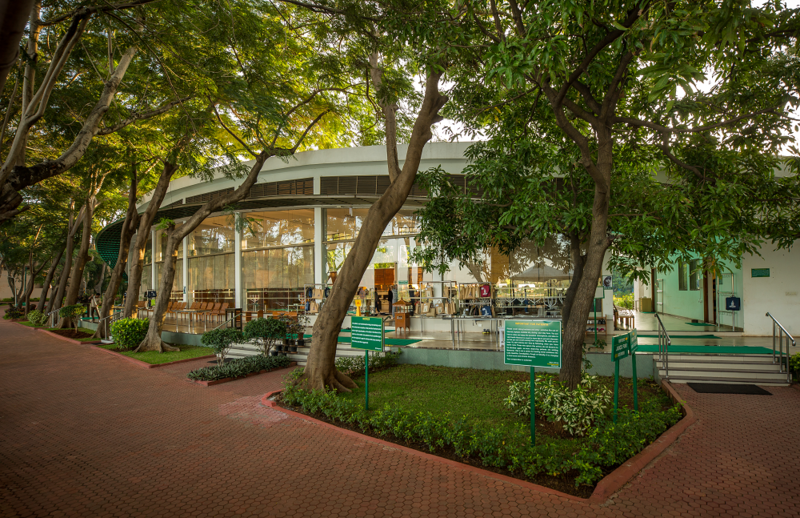 The centre features a spacious campus that is set by the lake and boasts lush greenery and a soothing ambience. JNI works with the belief that with the right lifestyle, diet and therapy, the natural healing abilities of the body can be activated. In order to ensure the best results, we follow a strict schedule that offers the most benefits for patients. Each morning, patients wake up at 5 AM and head out for kriya and breakfast. Following this, they practice meditation, yoga and laughter therapy. Then, post lunch, the patient enjoys an hour-long nap to revive the body. The afternoon and evening hours are dedicated to naturopathic treatments and physical activity. The fixed routine and holistic schedule help relax and revive the body. At Jindal Nature Cure, we promote a healthier way of life that enables the body to heal itself and remain healthy continually. We ensure complete patient satisfaction. Those who have been admitted to JNI have undergone healing transformations and have highly recommended the natural treatments. If you are considering heading to Jindal Naturecure for treatment of a health condition, you can expect a holistic, healing and relaxing experience.